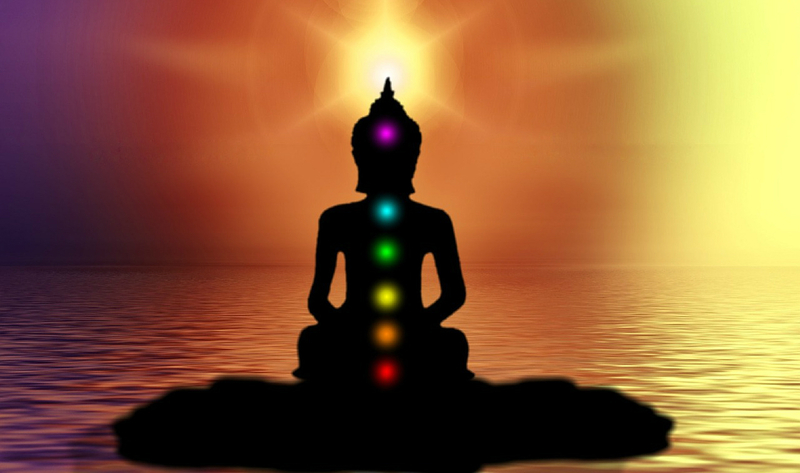 According to the Dharma, Kundalini refers to a spot on our bodies that is found at the end of the spine. It’s here where the Kundalini emerges and activates all the chakra networks and allows a person to rise until they reach the Sahasrara. This experience feels euphoric that seems to be other-worldly. It may sound weird but many get to experience this occurrence. This awakening of the Kundalini forges a link to our own destiny. It is a name of the Durga, a female deity who represents the rousing of divine energy in Shaktism. The Kundalini exists in all life even when not all senses it. If you were to rouse your Kundalini, be sure to do it with the presence of an expert because the process isn’t easy. The awakening of the Kundalini can be done consciously or unconsciously. But it can’t be done with simple meditation. You need to enter into a deep meditation then feel the awakening climb from the base of the spine to the top of your head. This movement rouses all the sleeping chakras within you. The Kundalini awakening is an experience that couldn’t be compared to anything. Others find this awakening through yoga, but there is not just one correct method. The awakening is a long process that could take months. Even if you feel it to be a right time, you should seek a doctor when you sense a discomfort. Not all symptoms, physically or mentally, could be a side effect of the awakening. The Kundalini awakening is the rousing of all sleeping energies within your system. You will greatly feel their presence once they are awakened. You may feel happy at the moment but it will go beyond that. It will give you the sensation of yourself tying to your fate.